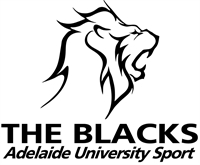 We have a number of scholarships available to Blacks players see below for details. 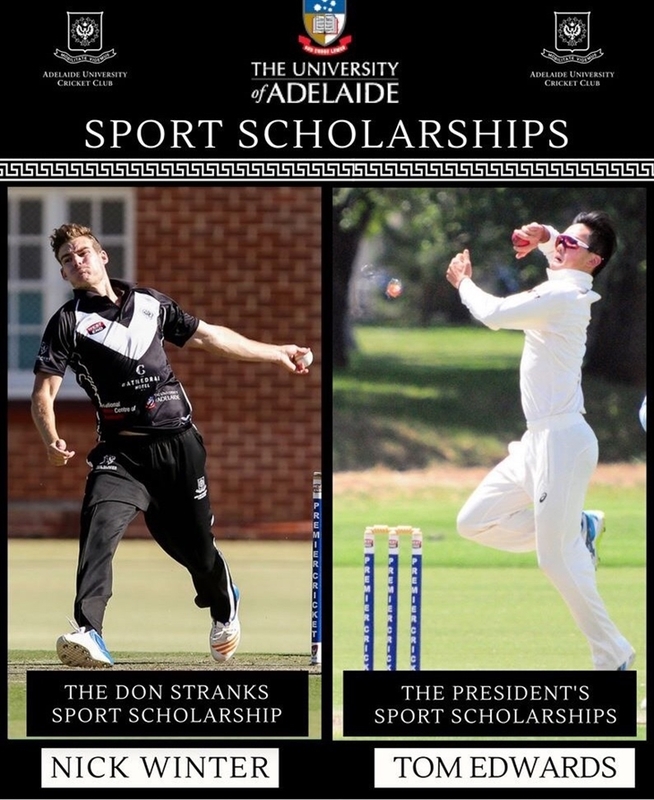 The Don Stranks Scholarship awarded in 2018 to Nick Winter. The Presidents Sports Schoarship awarded in 2018 to Tom Edwards.